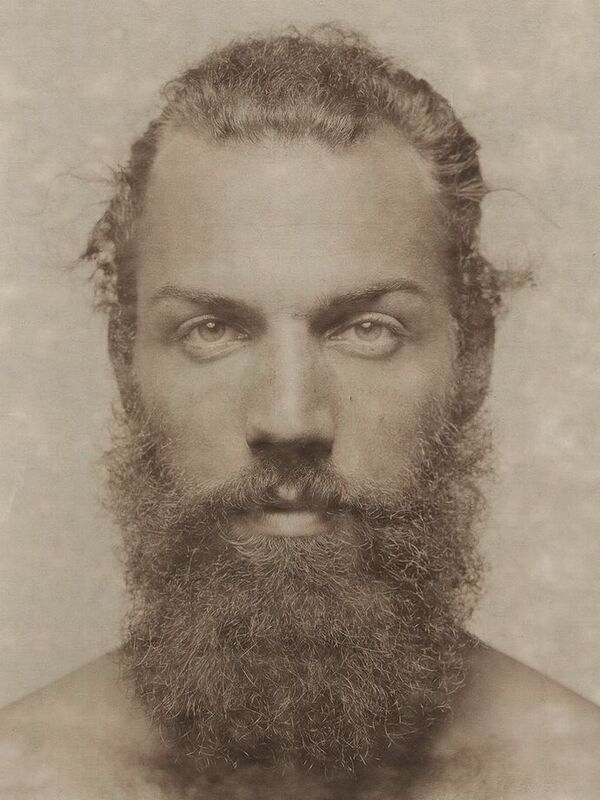 Jose Picayo, Phil, 2015, polaroid print. Do Ho Suh, The Perfect Home II, 2003, translucent nylon. Brooklyn Museum; Gift of Lawrence B. Benenson, 2017.46. Photo: Courtesy of the artist and Lehmann Maupin Gallery. If you’re anything like us, the festive season is perfectly offset with discovering some thought-provoking contemporary art. To help you in your discovery, we’ve listed some of the best shows happening during the season in New York. Read on to see what exhibitions you should be visiting this holiday. One of the most important feminist voices of the past decades, Martha Rosler's work critiques the social and political issues surrounding mass cultural modes of representation. Irrespective features both her well-known works as well as rarely seen pieces, spanning her career from 1965 to the present. Saturday - Tuesday 11 am - 5:45 pm, Thursday 11 am - 8 pm, Friday 11 am - 4 pm. 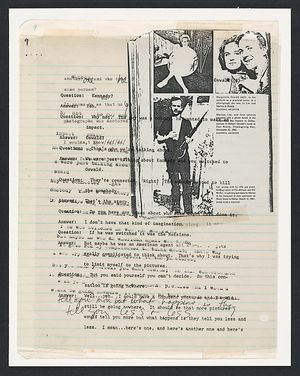 Divided into two sections, Everything Is Connected: Art and Conspiracy explores the hidden operations of power and suspicion between government and citizen, with the first section uncovering hidden webs of deceit from public records, while the second part dives into fantastical yet revealing works. Tuesday – Thursday 10 am – 5:30 pm, Friday - Saturday 10 am – 9 pm, Sunday 10 am – 5:30 pm. Closed on Christmas Day and New Year’s Day. 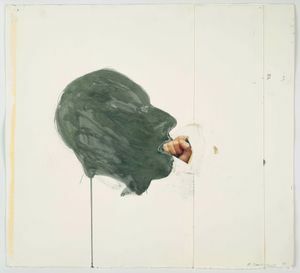 The first comprehensive retrospective of American artist Bruce Bauman in over 20 years, Disappearing Acts provides a singular opportunity to experience the artist's wide range of mediums, reflecting on his exploration on the figurative and of withdrawal. Thursday - Monday 12 pm - 6 pm. Closed on Christmas and New Year's Day. 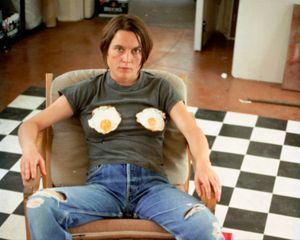 Sarah Lucas, one of Britain's most influential artists, has created distinctive and provocative work that subverts traditional notions of gender, sexuality, and identity. Au Naturel, the first American survey of her work, is a large-scale exhibition that includes a comprehensive selection of her works, including sculptures, photographs, and installations. 25 Years of Polaroids sees artist Jose Picayo seeking to revive the concept of unadulterated beauty captured as a single moment in time, rejecting any use of digital mediums to maintain a magic that the realness of digital dissolves. Wednesday - Sunday 12 pm - 7 pm. Comment on Jose Picayo's "25 Years of Polaroids"
This exhibition establishes connections between works of art based on instructions, spanning over fifty years of conceptual, video, and computational art. 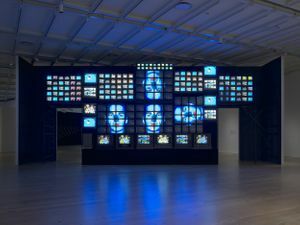 Taking "programmed" as the use of instructions and rule sets, Programmed: Rules, Codes, and Choreographies in Art, 1965–2018 features works from the Whitney collection to show how the ideas found in the predecessors of computational art evolved to inform current practices. Monday 10:30 am - 6 pm, Wednesday - Thursday 10:30 am – 6 pm, Friday 10:30 am –10 pm, Saturday 10:30 am – 10 pm, Sunday 10:30 am – 6 pm. 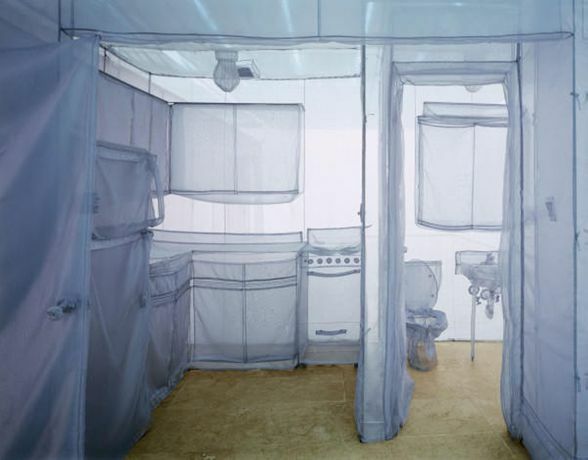 Korean artist Do Ho Suh engages with migration and cultural displacement in his large-scale work for the exhibition One. Featuring a full-scale recreation of the artist's former apartment in the Chelsea neighbourhood of New York City, the piece highlights the important connections we make between physical places and memory. Wednesday 11 am – 6 pm, Thursday 11 am–10 pm, Friday - Sunday 11 am – 6 pm.